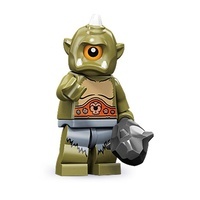 Go on a galaxy quest with WALL-E through eight exciting games! 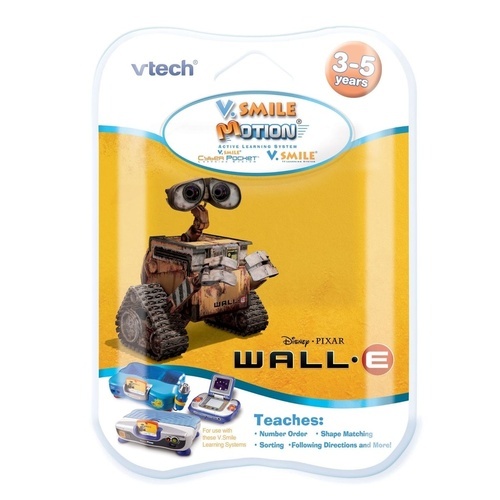 V.Smile V-Motion uses a wireless, motion-sensitive controller to help teach shapes, colors, matching, problem solving, logic, letters, numbers, puzzles and recycling. Featuring characters from Disney/Pixar's WALL-E movie, kids will have a blast getting into the action! 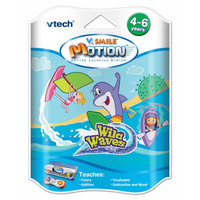 Note: For use only with the Vtech V.Smile Motion Active Learning System..
Utilizes the motion-sensitive controls of the V.Smile V-Motion Active Learning System.